Morning all, I’m in St Mawes for the weekend and it’s so charming – boats gently clanking in the harbour, pastel-coloured houses, everyone down from Fulham for the weekend walking their dogs – I may never come home again. Just stay down here eating fish and scones (not at the same time, mind. I’m not an animal). Talking of animals, here’s today’s effort and it’s illustrated by a picture of Joseph. This will only make sense once you’ve read the below. Look out, everyone, there are literal cat burglars about. It’s been reported that thefts of cats are up 40 per cent over the past two years because expensive designer breeds have become fashionable. The newspaper report I read cited Siamese and something called a Russian Blue, which was confusing because I’m sure I once drunk a Russian Blue. Anyway, point being, lock up yer cats. Or, to be frank, don’t have one at all. Sorry. I know this very moment little Tabitha is lapping sweetly at her milk saucer, but cats are the least posh pet and that is our subject today. Pets. Posh pets. Luckily, our ideas about animal husbandry have moved on these days and I’m not for a second advocating elephants in your back garden or building some sort of kangaroo bed in your kitchen. However, all those videos of cats sitting in egg cups on the internet have clearly dulled our imagination at the expense of other animals and we need to think bigger. Take peacocks, for instance. I went once to a castle in North Wales where they had 14 of the birds. They made a bloody cacawing noise but I felt like I was strolling about in Tudor times, as if Henry VIII would clatter up any second and demand several of them for dinner. It was a magnificent sight. Bees make jolly smart pets too, not only because they flit about pollinating things and saving the planet but because you can become one of those people who says ‘Oh you must try our honey, it’s delicious,’ when you have guests to stay. My granny always used to keep a sole Jersey cow at her house in Kent, in a stable, largely for milking but Mary was also a beloved member of the family. 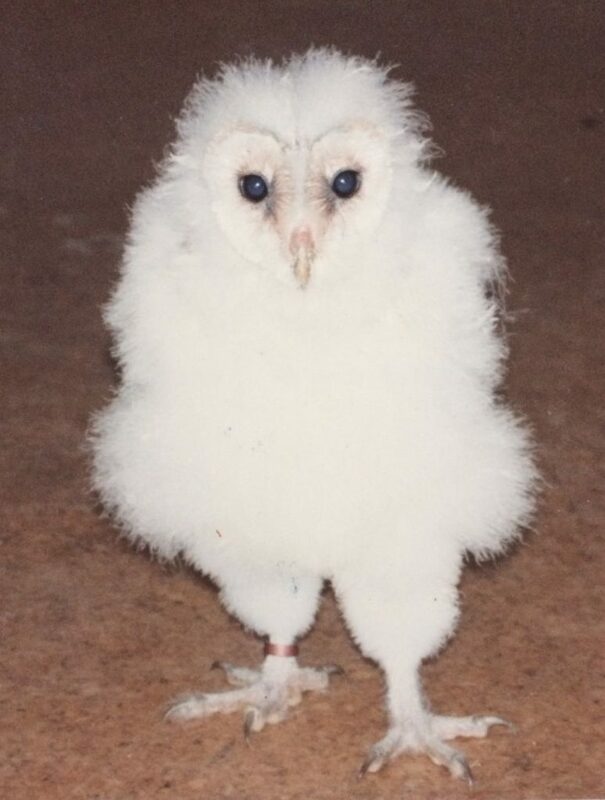 And when I was growing up in West Sussex, we bred barn owls which lived in a rickety outbuilding until, one day, the mother barn owl started eating her chicks. My mother (less keen on infanticide) brought the remaining chick inside and we christened him Joseph. He lived in a laundry basket on top of the Aga and would watch telly on my mother’s lap until he got big enough to be released when it also transpired Joseph was a lady. There were all sorts of lessons for a small child there. Less posh pets include anything that could feasibly be mistaken for a rat if you saw it scuttling along the skirting board. Hamsters, guinea pigs, gerbils and so on. Goldfish in any sort of aquarium are a bit of a give-away because it suggests you don’t have your own lake or stretch of river. And given that there now seem to be more Labradors than humans in Britain these are out, too. French bulldogs and pugs too. I recently interviewed Britain’s top pet detective and he told me these are the most stolen breeds of dogs. Which is another point in the peacock’s favour – you wouldn’t get very far with one of those under your arm, I’m telling you.